Henry, Lord Paget Lefebvre-Desnouettes (POW). 50 killed and wounded 55 killed and wounded, 3 officers and 70 other ranks captured. The Battle of Benavente (29 December 1808) was a cavalry clash in which the British cavalry of Lord Paget defeated the elite Chasseurs à cheval of the French Imperial Guard during the Corunna Campaign of the Peninsular War. The French chasseurs were broken and forced into the River Esla; their commanding officer, General Lefebvre-Desnouettes, was captured. The action was the first major incident in the British army's harrowing retreat to the coast and ultimate evacuation by sea. Copy of an 1808 French map which shows the relative position of river Esla, Benavente and Castrogonzalo. Sir John Moore led a British army into the heart of northwestern Spain with the aim of aiding the Spanish in their struggle against the French occupation. However, Napoleon had entered Spain at the head of a large army in order to retrieve French fortunes. This, together with the fall of Madrid to the French, made the position of the British army untenable. The British army had begun their retreat and were being pursued by the main French army led by Napoleon; the cavalry under Henry, Lord Paget were performing an effective screening role to cover them. On Christmas Day the 10th Hussars had taken 100 enemy cavalrymen prisoner, and on 27 December the 18th Hussars had been attacked no less than six times, on each occasion they countercharged successfully. On the 28th the British cavalry were acting as a rearguard posted on the River Esla, to cover the army's withdrawal to Astorga. 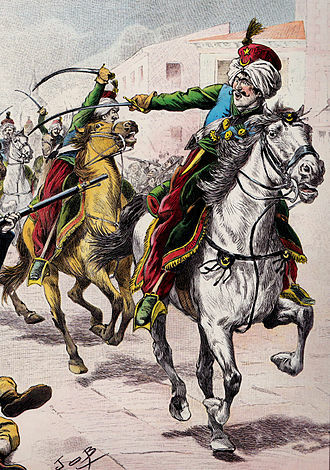 The French force consisted of four squadrons of the Chasseurs à cheval of the Imperial Guard, plus a number of Mamelukes of the Imperial Guard. The British forces were drawn from the brigades of John Slade: 10th Hussars and the 18th Hussars and of Charles Stewart (later took the surname Vane): pickets of the 7th Hussars and 3rd Hussars of the King's German Legion (KGL). Outlying pickets of the British cavalry were stationed along the western bank of the River Esla, which was swollen with rain. The bridge at Castrogonzalo had been demolished by British engineers early on the 29th, and it was not until about 9:00 in the morning that Lefebvre-Desnouettes, a noted favourite of Napoleon, was able to ford the river with three strong squadrons of his chasseurs and a small detachment of Mamelukes. The French forced the outlying pickets of the British cavalry back onto the inlying picket commanded by Loftus Otway (18th Hussars). Otway charged, despite heavy odds, but was driven back for 2 miles towards the town of Benavente. In an area where their flanks were covered by walls the British, now reinforced by a troop or squadron of the 3rd Hussars KGL and commanded by Brigadier-General Stewart, counter-attacked and a confused melee ensued. The French, though temporarily driven back, had superior numbers and forced the British hussars to retreat once more, almost back to Benavente. Stewart knew he was drawing the French towards Paget and substantial numbers of British reserves. The French had gained the upper hand in the fight and were preparing to deliver a final charge when Lord Paget made a decisive intervention. He led the 10th Hussars, with squadrons of the 18th in support, around the southern outskirts of Benavente. Paget managed to conceal his squadrons from French view until he could fall on their left flank. The British swords, often dulled by their iron scabbards, were very sharp on this occasion. 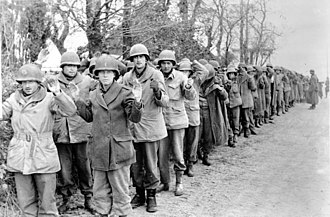 An eyewitness stated that he saw the arms of French troopers cut off cleanly "like Berlin sausages." Other French soldiers were killed by blows to the head, blows which divided the head down to the chin. The French made a fighting withdrawal back to the river, though their squadrons were eventually broken and a running fight ensued. The chasseurs were forced into and across the river, those who were left on the western bank were either cut down or made prisoner. Lefebvre-Desnouettes' horse was injured and he could not cross the river; he was then made prisoner, either by Levi Grisdale of the 10th Hussars or Johann Bergmann of the King's German Legion hussars, opinions differed at the time. 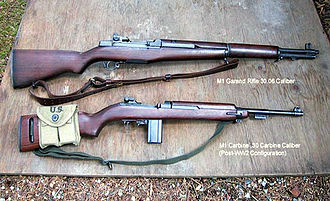 As the chasseurs swam their horses across the river the British troopers fired on them with their carbines and pistols. The French cavalry re-formed on their side of the river and opened carbine fire on the British, though they were subsequently dispersed by the fire of British horse artillery. 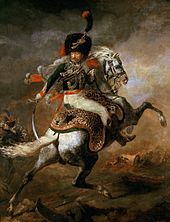 The victory gained over the elite of the French light cavalry raised the morale of the British hussars; it underlined the moral ascendancy they had achieved over the French cavalry at the earlier Battle of Sahagún. The retreat of the British army, however, continued. 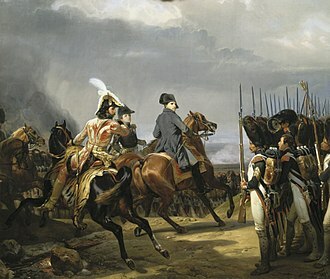 Napoleon had viewed the action from a height overlooking the river; his reactions were rather muted and he made light of the losses to, and humbling of, his "Cherished Children." That evening Lefebvre-Desnouettes, who had suffered a superficial head wound, was entertained at the table of the British commander-in-chief Sir John Moore; Moore gave him his own sword to replace the one taken when he surrendered. The French general was imprisoned in England where he eventually broke his parole, an unpardonable sin according to English public opinion, and escaped back to France, whereupon Napoleon reinstated him to his former command of the guard chasseurs. Summerville, C.J. (2007) Who was who at Waterloo: A Biography of the Battle, Pearson Education, London. ISBN 0582784050. Vane, C.W. (1828) Narrative of the Peninsular War, Henry Colburn, London. archive.org/details/narrativeofpenin00lond. The Mamelukes of the Imperial Guard was a cavalry squadron of Napoleon Is Imperial Guard. Napoleon formed his own Mamluk corps, the last known Mamluk force, in the years of the 19th century. Napoleons famous bodyguard Roustam Raza was a Mamluk who had sold in Egypt. 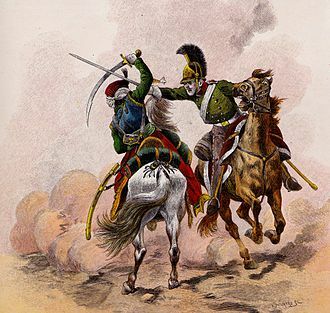 Throughout the Napoleonic era there was a special Mamluk corps in the French army, in his history of the 13th Chasseurs, Colonel Descaves recounts how Napoleon used the Mamluks during the French campaign in Egypt and Syria. On 14 September 1799 Kléber established a company of Mamluk auxiliaries. Menou reorganized the company on 7 July 1800, forming 3 companies of 100 men each, in 1801 General Jean Rapp was sent to Marseille to organize a squadron of 250 Mamluks. On 7 January 1802 the previous order was canceled and the reduced to 150 men. The list of effectives on 21 April 1802 reveals 3 officers and 155 other ranks, by decree of 25 December 1803 the Mamluks were organized into a company attached to the Chasseurs-à-Cheval of the Imperial Guard. The officers were Frenchmen, the privates were Greeks, Georgians, every Mameluk was armed with two brace of pistols, a very curved saber, dagger and eventually a battle-ax. In 1804 the company of Mamelukes had,9 officers,10 NCO,10 brigadiers,2 trumpeters and 92 privates. Mamluks fought well at the Battle of Austerlitz on 2 December 1805, and the regiment was granted a standard and its roster increased to accommodate a standard-bearer, a decree of 15 April 1806 defined the strength of the squadron as 13 officers and 147 privates. A famous painting by Francisco Goya shows a charge of Mamluks against the Madrilene on 2 May 1808, in 1813 the Mameluks were reinforced with Frenchmen who were designated as 2nd Mameluks. 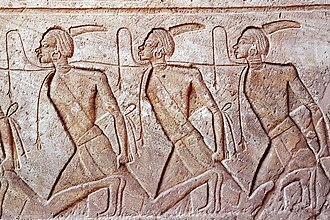 There were 2 companies of Mameluks, the 1st was ranked as Old Guard, the Squadron of Mameluks was attached to the Regiment of Guard Chasseurs. 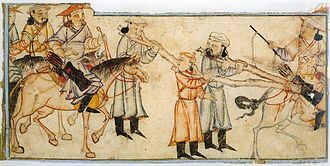 With the First Restoration, the company of the Mamluks of the Old Guard was incorporated in the Corps Royal des Chasseurs de France, the Mamluks of the Young Guard were incorporated into the 7th Chasseurs-à-Cheval. The Siege of Roses or Siege of Rosas from 7 November to 5 December 1808 saw an Imperial French corps led by Laurent Gouvion Saint-Cyr invest a Catalan and Spanish garrison commanded by Peter ODaly. Roses is located 43 kilometres northeast of Girona, the action occurred during the Peninsular War, part of the Napoleonic Wars. 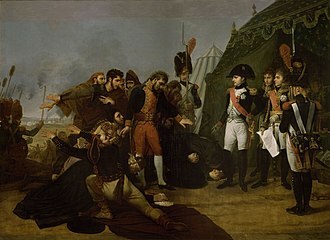 In the summer and fall of 1808, an Imperial French corps under Guillaume Philibert Duhesme was isolated in Barcelona by a 24, with 23,000 men, Gouvion Saint-Cyr moved from the French border to relieve Duhesmes troops. The first obstacle to Gouvion Saint-Cyrs mission was the haven of Rosas defended by a citadel with sea approaches defended by a headland castle. The 3,500 Catalan and Spanish defenders of Roses were mostly local miquelets stiffened by a unit of regulars from the Fija de Roses garrison. Gouvion Saint-Cyr still faced the problem of getting past Girona in order to succor Duhesmes soldiers, the French general made a bold but risky maneuver and the result was the Battle of Cardadeu on 16 December. 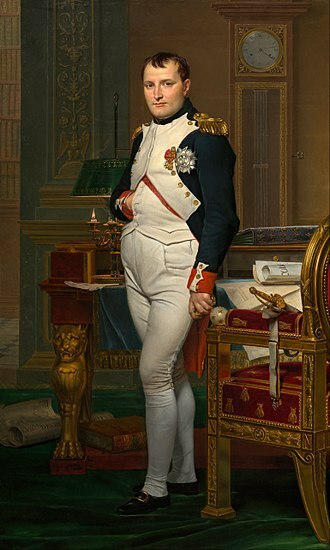 Emperor Napoleon I plotted to replace the family of the Kingdom of Spain. Pursuant to his design, he ordered several key points, including Barcelona, on 29 February, General of Division Giuseppe Lechis Imperial French troops were marching through Barcelona, ostensibly to help fight Portugal. Lechi staged a review, but it was a cover for gaining control of the citadel. As the soldiers marched past the gate of the fortress, they suddenly turned left. Without spilling a drop of blood, the Imperial troops herded the baffled Spanish garrison out of the fortifications, among other key points, the French grabbed San Sebastian and Figueras. On 2 May 1808, the infuriated Spanish people rose in rebellion against their French occupiers, a 12, 710-man Franco-Italian corps commanded by General of Division Guillaume Philibert Duhesme guarded Barcelona in June 1808. General of Division Joseph Chabrans 1st Division consisted of 6,050 soldiers in eight battalions, generals of Brigade Bertrand Bessières and François Xavier de Schwarz led 1,700 cavalrymen in nine squadrons, and there were 360 artillerists. 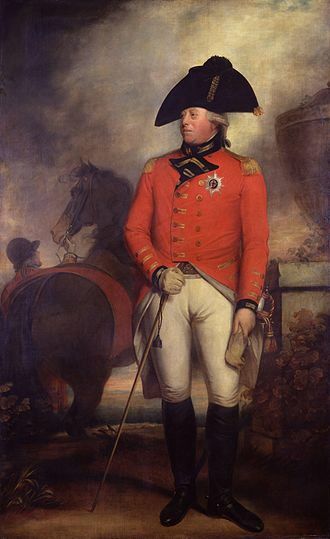 He worked training Portuguese troops and spent time serving in Ireland during the 1798 rebellion and Canada. Otway retired after the Peninsula War and was honoured several times for his war service by both the British and Spanish royal families, Otway was born the fourth of five sons to Cooke and Elizabeth Otway of Castle Otway, Tipperary. 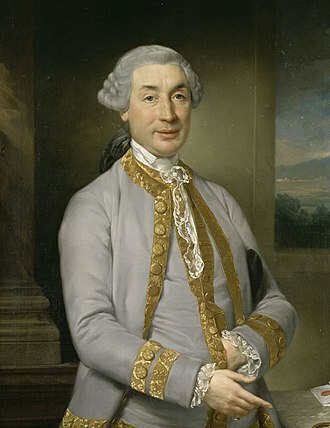 The family had a military tradition, Cooke Otway was an officer in the local militia and Loftuss elder brother Robert Waller Otway became an admiral. Otway joined the army aged 21 in 1796 during the French Revolutionary Wars, within months he had purchased advancement to lieutenant and was with the regiment when they were posted to Ireland in October 1796, prior to the outbreak of the 1798 Rebellion. Otway continued to use family and financial influence to climb the ranks, becoming a captain in October 1798, in 1804, Otway transferred to the 8th Dragoons and spent time in Canada in the adjutant-generals office. In the course of operations, Otway distinguished himself and captured a large quantity of enemy troops. At the Battle of Albuera which followed the Campo Mayor action, the same day, Otway was placed on half-pay in reserve by Horse Guards as he was officially detached from his regiment. In 1812, Otway had returned to England but continued service, Otway returned to Portugal and was employed for the remainder of the Peninsula War training Portuguese and Spanish cavalry regiments. In 1813 he was promoted to full colonel, following the conclusion of the war, Otway retired from active military service although he remained a figure in military planning for the remainder of his life. In 1815 he was knighted by the Prince Regent in London, at the reformation of the Order of the Bath in June of the same year, Otway was made a companion. In 1819 he was promoted to major-general and in 1822 was made a Spanish Knight of the Order of Charles III, during this period he married Frances Blicke and had two children. In 1837 Otway was again promoted, to lieutenant general, in 1851 he was given a final promotion, to the rank of full general. The 10th Royal Hussars was a cavalry regiment of the British Army raised in 1715. It saw service for three including the First World War and Second World War but amalgamated with the 11th Hussars to form the Royal Hussars in October 1969. The regiment was raised at Hertford by Brigadier-General Humphrey Gore as Humphrey Gores Regiment of Dragoons in 1715 as part of the response to the Jacobite rising. The regiment was involved in cavalry charges at both the Battle of Falkirk Muir in January 1746 and the Battle of Culloden in April 1746 during the next Jacobite rising and it was retitled as the 10th Regiment of Dragoons in 1751. The regiment took part in the Raid on St Malo in June 1758 during the Seven Years War and it saw action at the Battle of Minden in August 1759, the Battle of Warburg in July 1760 and the Battle of Kloster Kampen in October 1760. At Kloster Kampen the regiments commanding officer, Colonel William Pitt, was badly wounded, the regiment went on to take part in the Battle of Villinghausen in July 1761. In 1779, the troop was detached to form the 19th Regiment of Dragoons. In June 1794 Beau Brummell, who became an arbiter of fashion in regency London. In 1806, the regiment was again re-designated, this becoming a hussar regiment as the 10th Regiment of Dragoons. 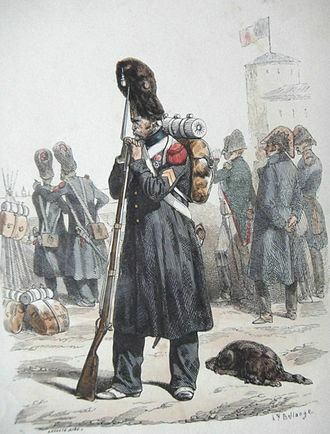 The regiment saw action at the Battle of Sahagún in December 1808, at Benavente the regiment captured General Charles Lefebvre-Desnouettes, the French cavalry commander. The regiment took part in the Battle of Corunna in January 1809 before returning to England. In 1813, having landed once more in Spain, the regiment fought at the Battle of Morales in June 1813, during the battle the regiment destroyed the 16th French Dragoons between Toro and Zamora, taking around 260 prisoners. As part of the 6th Cavalry Brigade, the regiment charged the French cavalry and infantry at the Battle of Waterloo in June 1815. The regiment was sent to India in 1846 and saw action at the Siege of Sevastopol in winter 1854, in 1861, it was renamed the 10th Royal Hussars. The 18th Royal Hussars was a cavalry regiment of the British Army, first formed in 1759. It saw service for two centuries, including the First World War before being amalgamated with the 13th Hussars to form the 13th/18th Royal Hussars in 1922. The regiment was first raised by Charles, Marquess of Drogheda as the 19th Regiment of Dragoons in 1759 and it was renumbered the 18th Regiment of Dragoons in 1763, and briefly the 4th Regiment of Light Dragoons in 1766 before reverting to the 18th in 1769. Arthur Wesley was briefly an officer in the regiment between October 1792 and April 1793. The regiment undertook a tour in Saint-Domingue between February 1796 and February 1797. It was in action at the Battle of Bergen in September 1799 during the Anglo-Russian invasion of Holland, in 1805 it took the title of the 18th Regiment of Dragoons, named for George III, and redesignated as hussars in 1807, becoming the 18th Regiment of Dragoons. The regiment landed at Lisbon in July 1808 for service in the Peninsular War, the regiment was ordered to support Sir Arthur Wellesleys Army on the Iberian Peninsula and landed at Lisbon in February 1813. 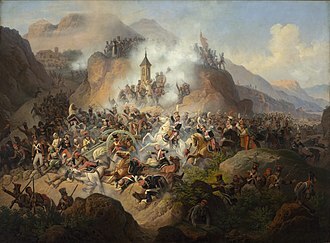 It saw action at the Battle of Morales in June 1813, the Siege of Burgos in September 1812 and it returned home in July 1814. The regiment took part in the Hundred Days landing at Ostend in April 1815 and it charged the centre of the French position at the Battle of Waterloo in June 1815. It remained in France as part of the Army of Occupation brigaded with the 12th Royal Lancers under the command of Major-General Sir Hussey Vivian. It was disbanded in Ireland in 1821, the regiment was reformed in Leeds in 1858, as the 18th Regiment of Dragoons from a nucleus taken from the 15th Hussars, and was renamed the 18th Hussars in 1861. 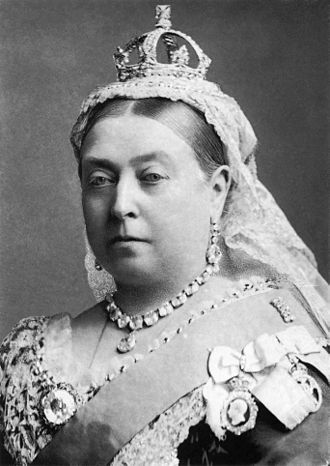 The regiment was to deployed to South Africa in 1899 for service in the Second Boer War, in 1903 it was named the 18th Hussars, for Princess Mary, being retitled the 18th Hussars in 1905 and the 18th Hussars in 1910 to mark her coronation as Queen Consort. The regiment was retitled as the 18th Royal Hussars in 1919 and it amalgamated with the 13th Hussars to form the 13th/18th Royal Hussars in 1922. Plaza del Ayuntamiento in Benavente. The Tower of the Caracol. Church of Santa María de Azogue. Light cavalry of the King's German Legion in 1813, all armed with the 1796 sabre.